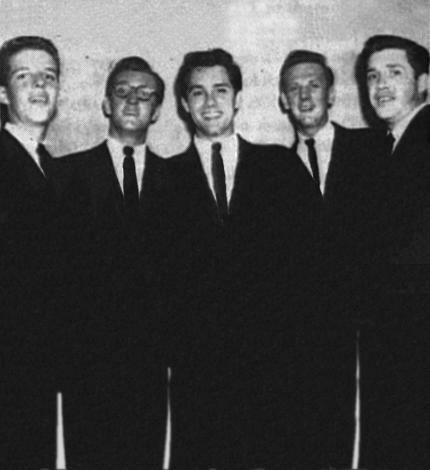 Tommy Good was born and raised in the Detroit area, where Tommy Good and the Tabs were a well-known and well-liked band in the early 60'. 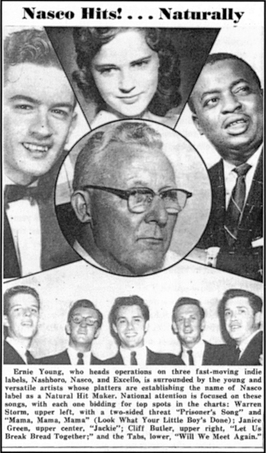 In the early years, Tommy Good & the Tabs cut two singles for Nasco & Dot Records. 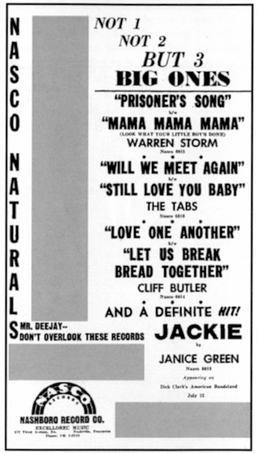 They were playing at the Duchess Club in Detroit when Good was literally discovered by Clarence Paul, one of Motown's staffers and Stevie Wonder's manager. Paul brought Motown founder Berry Gordy Jr. down to hear the band play and Gordy was impressed. 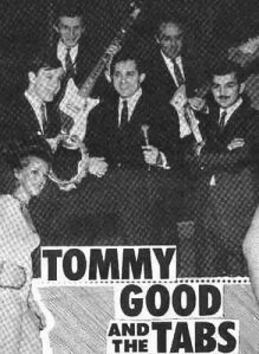 Tommy Good later became a more known recording artist on the Motown label and it's subsidiaries. 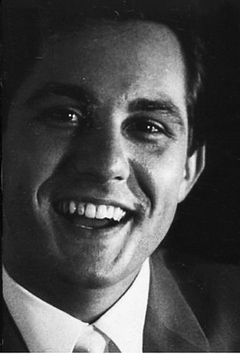 Rick Maxwell was my grandpa. It's cool to know he played in a band. He will be missed.